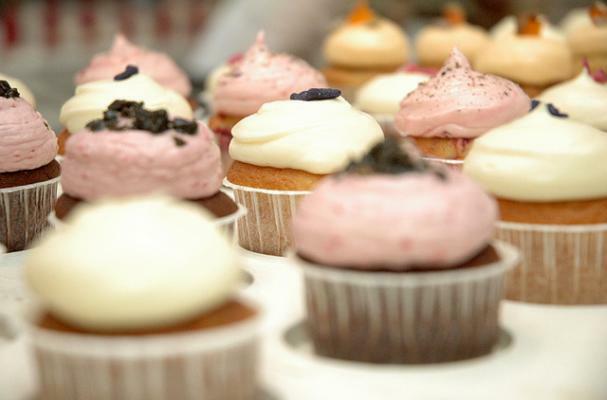 An English cupcake maker was left licking her wounds after failing to put a cap on her Groupon deal and being forced to bake thousands more cupcakes than she anticipated. Rachel Brown usually makes around 100 cupcakes a month, but sold 8,500 Groupon deals and had to deliver 102,000 sweet treats. Brown offered a deal on Groupon for 12 cupcakes at £6.50 instead of the usual £26. They anticipated a couple hundred orders, but were swamped with thousands. Brown was forced to spend an additional £12,500 on staff and distribution, taking a loss of £2.50 per order. "Without doubt, it’s the worst ever business decision I have made," she said. "It’s been an absolute nightmare." Groupon said they had not heard any complaints from Brown during the process.